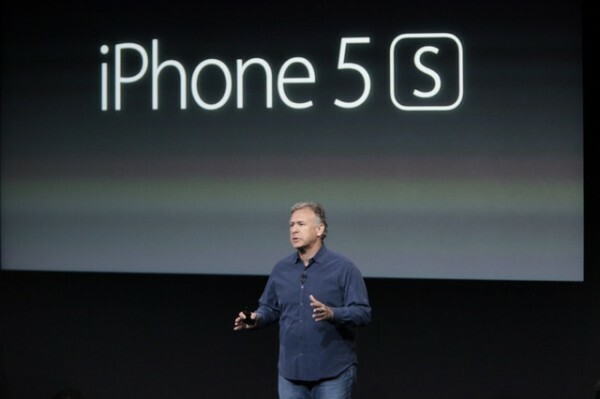 It’s here, the phone you all have been waiting for, Apple’s latest flagship mobile phone, the iPhone 5S. Now, the iPhone 5S’ design is definitely going to be familiar to those of you who have seen the iPhone 5, as in, it looks the same. The real upgrade is going to be all on the inside. The iPhone 5S is the first smartphone to run on a 64 bit architecture, a huge technical achievement, that even I, who own a Quad-Core Galaxy s 4, am a bit jealous of. 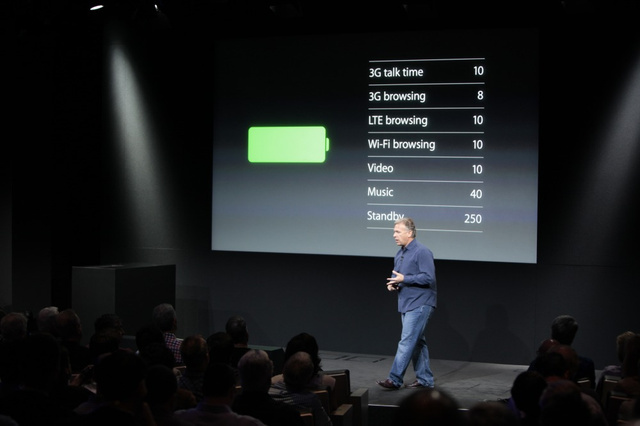 Apple’s latest offering is truely a powerhouse, boasting over a billion transistors, a 102mm die size, 2x general purpose and floating point registers in it’s tiny, efficient, all powerful brain. 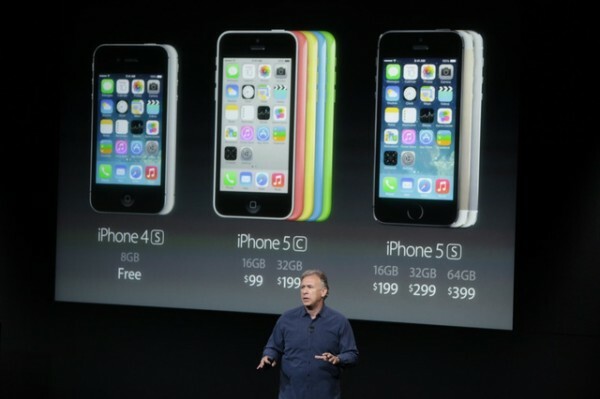 The new iPhone has 2s as many transistors as the iPhone 5C’s A6 processor, but retains the same size. 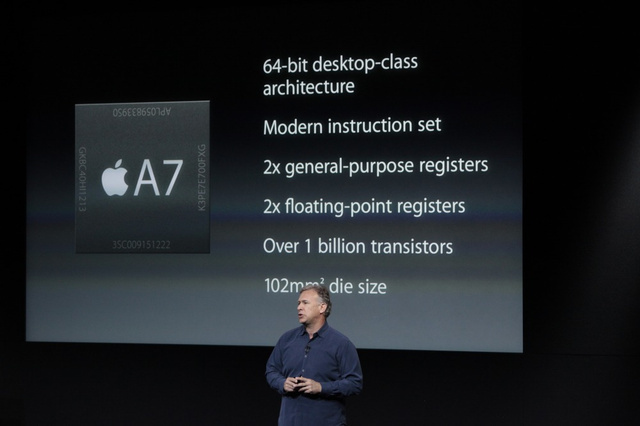 Apple claims that, compared to Apple’s A6 chip, the A7 chip is 2X as fast at a CPU level and a staggering 56X faster in graphics performance. Yikes! In addition to Apple’s A7 Chip, the iPhone 5S boasts an M7 chip that is a “motion co-processor” that works with the A7 chip to bring it some more, live, information about the world. The chip measures motion data, helps with the accelerometer, gyroscope, and compass. 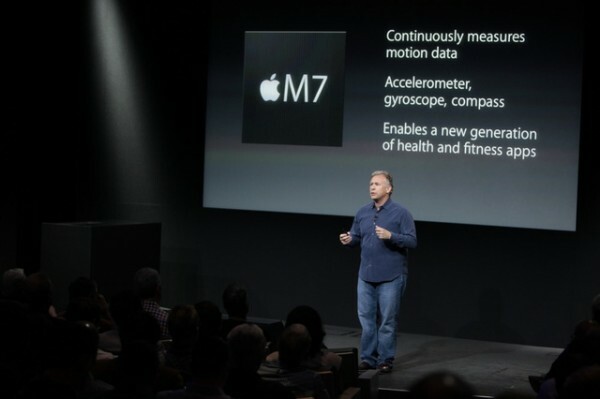 Apple touts the chip as being a breakthrough for the next generation of health and fitness applications. On top of the incredible performance that the iPhone 5S delivers, it also delivers on the battery life, boasting 10 hours of 3G talk time, 250ku-xlarge hours of standby time, 10 hours of 4G LTE browsing, and 40 hours of music playback. Apple’s next-gen iPhone also boasts an upgraded camera. Apple says that they wanted to create a camera that takes good pictures without you having to worry about it. The camera is now has a 5 element, Apple designed lens with a f/2.2 aperture, with a 15% larger active sensor (larger (1.5u) pixels). The iPhone 5S’s new camera can capture 720p video at a staggering 120fps, as opposed to normal shooting that is 1080p at 30fps. This allows users to capture slow motion photography on their phones! 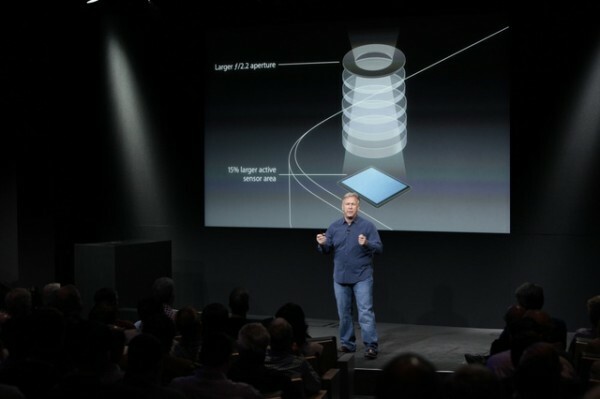 Apple’s iSight camera can also shoot 28megapixel panoramic shots. Next up, fingerprint sensor. The iPhone 5S now has a built-in fingerprint sensor built into the device’s home button! The sensor is only 170 microns thin, and scans at 500ppi resolution to capture sub-epidermal skin layers! The only difference will be on the iPhone’s front where you can see a silver ring around your home button. 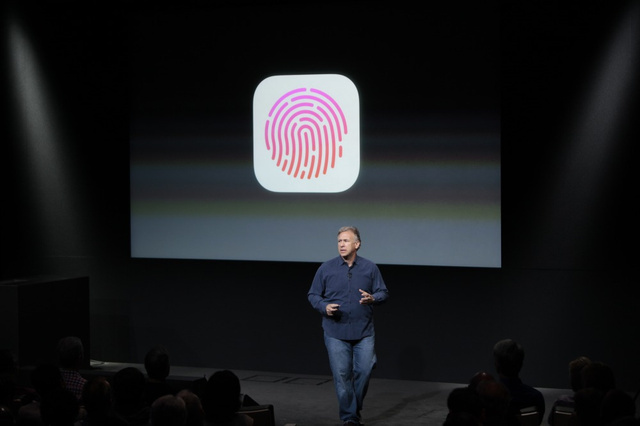 The new fingerprint sensor will allow users to lock and unlock their devices, authenticate iTunes purchases, and much more to come! The iPhone 5S will be released on September 20th, with pre-orders starting on September 13th at all major carriers in the U.S. and around the world (That means you as well U.S. Cellular), and the 16GB will retail at $199 with a 24 month agreement and will also have 32GB and 64GB variants at $299 and $399 respectively.